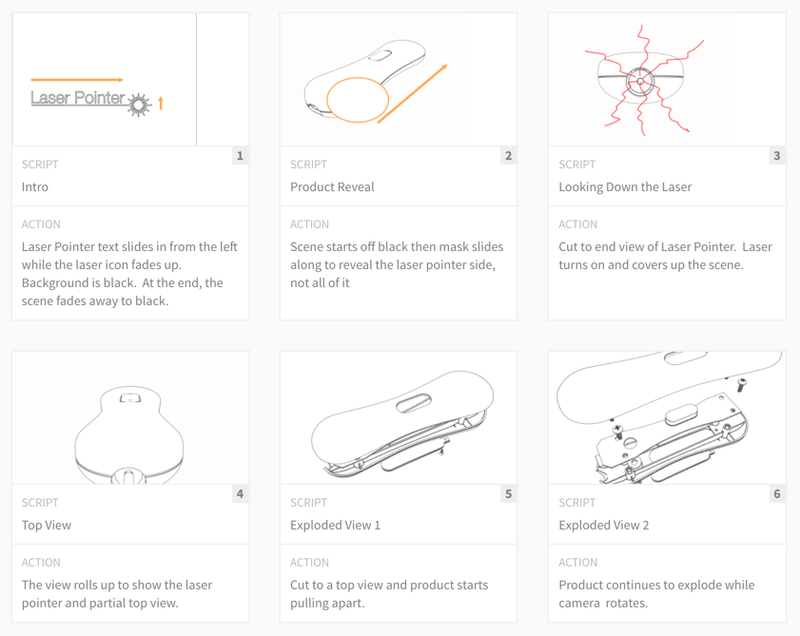 To help properly tell stories, it is important to storyboard out presentation, videos or animations. 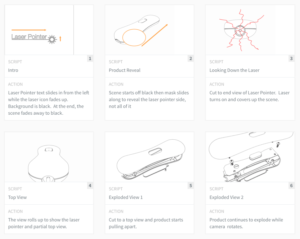 Here are a couple of links to help with developing storyboards. Plot (https://theplot.io/) – Easy to use but want you to subscribe to print or have more than 3 projects. Monthly is only $10. Boords (https://boords.com) – For $19 per month, Boards provides a wider range of features and other export options. Top 11 Storyboard Software for 2017 (https://www.studiobinder.com/blog/top-10-storyboard-software-of-2016-free-storyboard-templates/) – Great collection of the top ones. Storyboard Fountain (http://storyboardfountain.com/) – A free Mac version that is in beta. Storyboard Template (https://www.studiobinder.com/blog/downloads/storyboard-template/) – They want your email but a good collection of PDF templates in different formats.